Two weeks ago I spent few days in Lausanne, Switzerland. 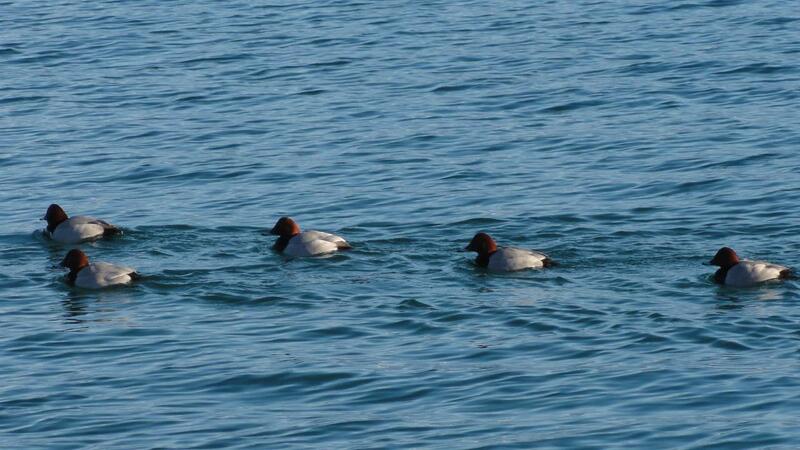 Here are pictures of birds on the Léman lake. Ducks often have such intense and beautiful colours on their heads, including the spell-binding blue in the last image.